Rowse has been in the lighting design business in Plymouth since 2004, and we are well known as a premier supplier of wholesale lighting and electrical products. 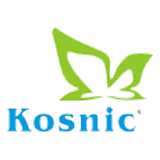 Our business is founded on the principle of always supplying the highest quality products, backed up by the best quality service, and at the most competitive market prices. 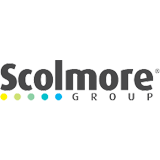 It has been our pleasure to provide rewarding service in Plymouth and the Southwest and to engage on a friendly basis with our customers, who include valued clients in several major market sectors. 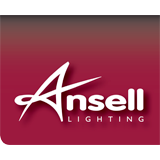 Our business at Rowse spans well over 14 years of operation in lighting design, with an expert sales and technical team contributing their accumulated years of experience in the industry. We are an established part of the Plymouth lighting marketplace, and are always on hand to offer local assistance. In addition, our network of contacts and customers now spreads nationwide, so there will always be a Rowse team member available who is qualified to advise you. 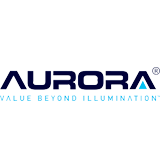 We are an authorised Distributor and Stockist for many of the leading lighting manufacturers and designers, with an extensive product portfolio. Rowse are able to carry out lighting surveys of your premises and also provide payback calculators and cost savings by moving to energy efficient lighting. Our company's excellent standards of service and supply are certified by ISO 9001:2015, demonstrating that Rowse can carry out quality lighting design services. Under the collective umbrella of Rowse as an independent electrical wholesaler, we are also members of AIEW (Associated Independent Electrical Wholesalers). This industry membership provides us with the purchasing power of a national enterprise, together with increased service flexibility to benefit our customers. Rowse can help you choose the right lighting solution for your installation and find the best way to light your space effectively. We stock a wide range of lighting products, from bulbs and switches to entire smart lighting systems and industrial lighting solutions, so you will never be at a loss to find precisely the item you desire. 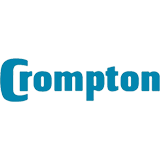 We can supply downlights and pendants, dimmer switches and fluorescents, not to mention floodlights and spotlight illumination for indoor and outdoor features. 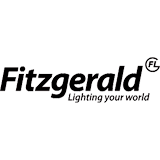 We are authorised suppliers for many of the lighting industry's leading designers, such as Fitzgerald, Ansell lighting, Kosnic, Aurora and Click Scolmore. These manufacturers are leading the world of illumination in their technological innovations and state-of-the-art designs. 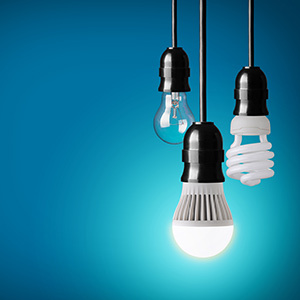 There is a big focus on energy saving, a marked swing towards low-energy LED solutions and a wide array of safety options available, including programmable smart home systems and motion-sensor triggered security lighting. Rowse lighting design at Plymouth will provide you with a free, no-obligation survey, assessing the potential lighting solutions for all types of installation. We have the capacity to assess all sorts of commercial and industrial premises, factories and offices, including outdoor venues and car parks. Our team will also work up an energy-saving payback schedule for your installation, illustrating the design's potential cost savings.